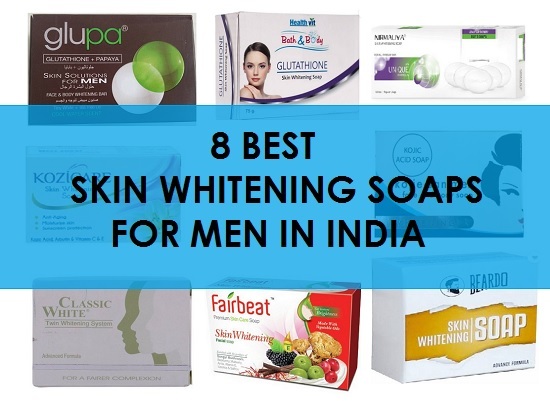 8 Best Men’s Skin Whitening Soap For Men in India with Price: Skin whitening or skin fairness is lightening the complexion of your skin. In Asia, a lot of people will like a fairer and glowing skin. We should take adequate care of the skin so that the skin can become light and radiant. Not just the fairness but skin should also be flawless and blemish fee. Men also seek skin whitening so for that men can use fairness face wash, fairness creams etc. However, there are skin whitening soaps too that men can use. 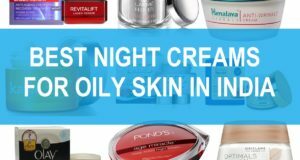 We have compiled a list of best skin whitening soaps for men in India that you can try. This whitening soap is for men as well as females. 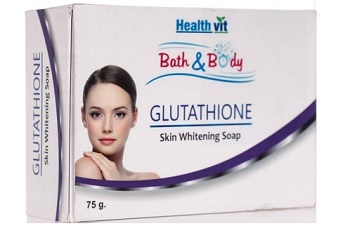 This Healthvit Glutathione Skin Whitening soap will aid in the removal of skin pigmentation that is one of the major causes of the skin darkening. This will make the skin look whiter and younger too with continuous usage. This soap is priced at 125 Rupees and also works as anti septic too. 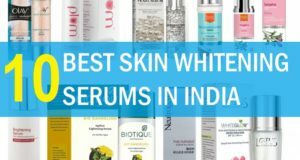 Read about the best skin whitening products for men in India. 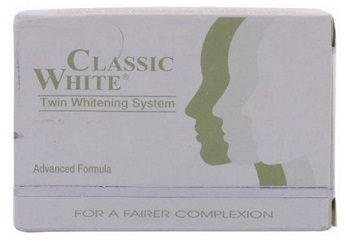 Classic White whitening soap is for men and women. 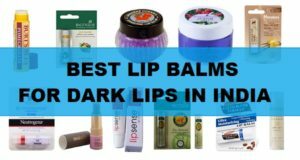 It has the Dermalite which makes the skin fairer and glowing. This soap is rich in the minerals, powerful anti oxidants and vitamins which will boost the skin fairness by penetrating in the deep layers of the skin. This is for 215 rupees. Glupa whitening soap is for men and has the power of papaya. This soap is also fortified with the tea tree oil which helps to clarify the skin from blemishes, acne and pimples. This has Glutathione which aids in the whitening of the skin. This men’s fairness soap is for 575 rupees. This soap has the whitening agents that will reduce the darkness and gives way to a fairer skin tone. This soap is for 225 rupees. Please note that you have to use this at least twice in a day to get good results. 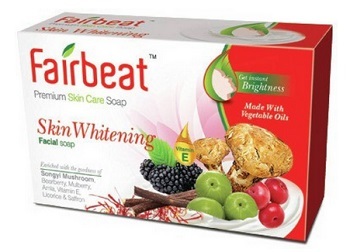 Fairbeat soap for fair skin can be tried by men and women as well. This natural soap is enriched with the of Songyi mushroom, Mulberry, Bearberry, Amla, vitamin E, Licorice and Saffron. Saffron aids in the rejuvenation and revivement of the dull, tired and shallow skin complexion. This whitening soap will cleanse the skin and bring out an uneven complexion. This soap is for men too and costs 140 rupees. This is for men only soap that has the bio-herbal extracts, consisting of amino acids, powerful antioxidants, vital minerals and essential vitamins that will whiten the skin transcendentally. 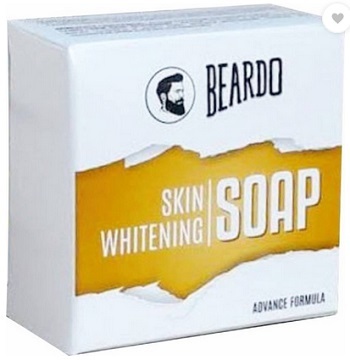 This beardo men’s soap is for 165 rupees. 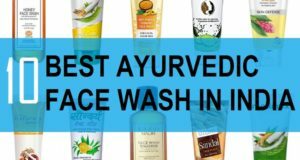 We really liked this cleanser and will advice you to use it. Kojic acid is used a lot in the Asian countries for the rejuvenation of skin and to get fair skin. This kojic acid will lighten the skin by eliminating the melanin and dead skin cells. You may use this soap to wash your skin twice in a day for getting better results. This kojic acid whitening soap soap cost 445 rupees in India. 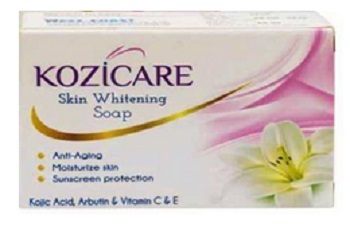 Kozicare Skin Whitening Soap is a skin whitening soap which contains kojic acid, Arbutin, Vitamin c and Vitamin E. Vitamin C is a skin lightening agent that enhances the skin color. Kozicare soap gives moisturize to the skin. It also gives sunscreen protection and aids in the cure of hyper-pigmentation. This is for 125 rupees in India. 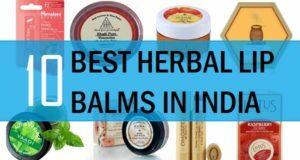 This is the list of the best skin whitening soaps for men available in Indian market. 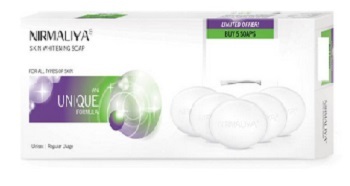 These whitening soaps should be used 2 times in a day for faster results. While using any of these kojic acid rich soaps for getting fair skin complexion, you must take care that, it also makes your skin extra sensitive, as kojic acid is known to peel the uppermost layers of skin. Therefore, you must apply sunscreen for the day time, to further protect the skin from UV darkening and damage. Other than that, I will also advise you to scrub your skin at least twice in a week to improvise the skin color. Scrubbing or exfoliation also opens the clogged pores, which lets your skin breathe properly and get more oxygen. Additionally, that also removes dead and dull skin cells. I am normal black colour person . How can I get white colour skin.